There are 6 shops proposing this game for download at an average price of $ 7.49. 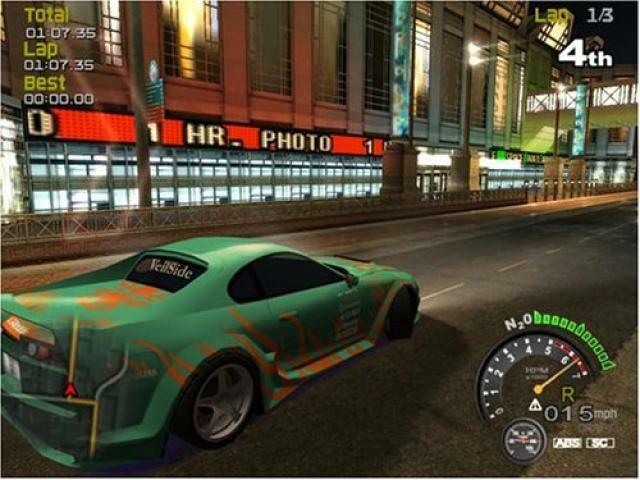 Street Racing Syndicate or SRS for short is a racing game that has only one lesson - chicks dig cars and racers who win. 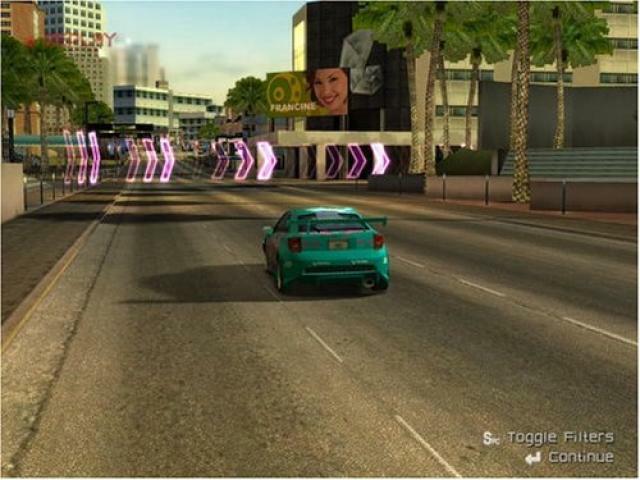 So, the objective of the game is just this - win enough races and get girls. Of course, that means that you also get respect from your peers, but that is beside the point - you get girls! You do that by winning special respect races to get acknowledged and loved by girls, but you have to keep winning to remain that reputation, or the babes will be flying as soon as you start loosing.. The whole aspect is pretty cool if you like that kind of thing. There are over 50 cars for you to select from, including models from Nissan, Toyota, Mitsubishi, Lexus and more. 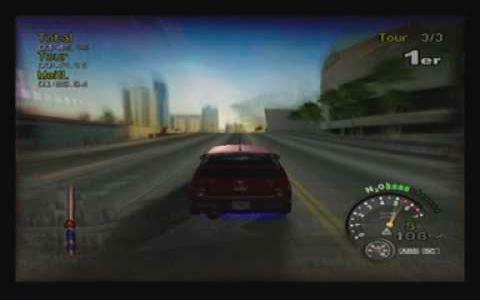 I think this is probably the only game where the racing part is the least important part, meaning it is just a means to an end. 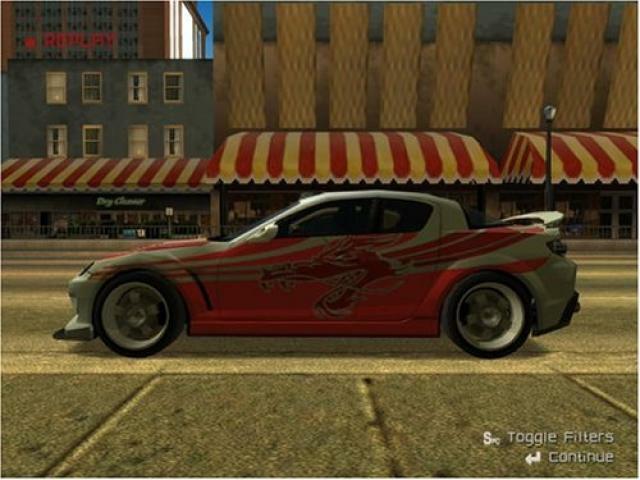 But still, the racing part is pretty okay, but I wouldn't say it's that great. 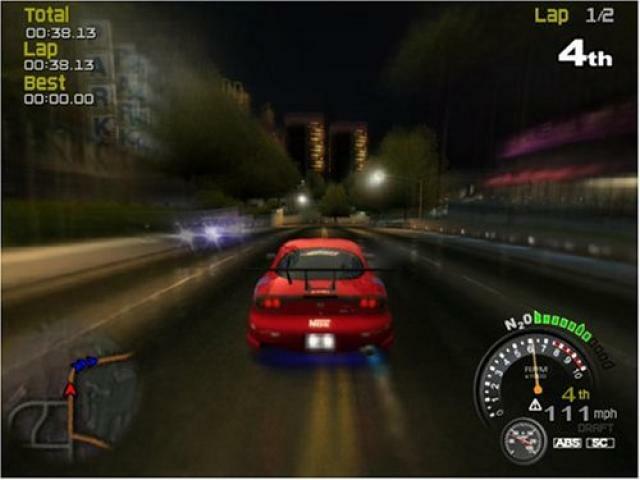 The graphics are very well, 3D rendered with very smooth texturing and nice animation, and there are even video sequences that can get unlocked if you win enough races. 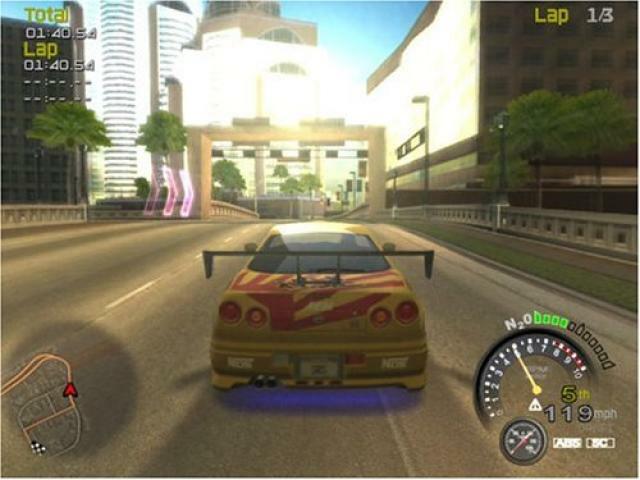 Overall, a game that proves that cars and girls really go together. 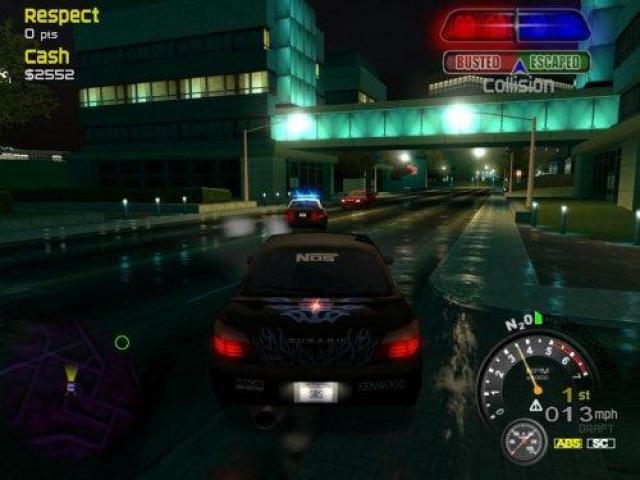 If you're up for games that are pure racing, go for one of the Need For Speed games.